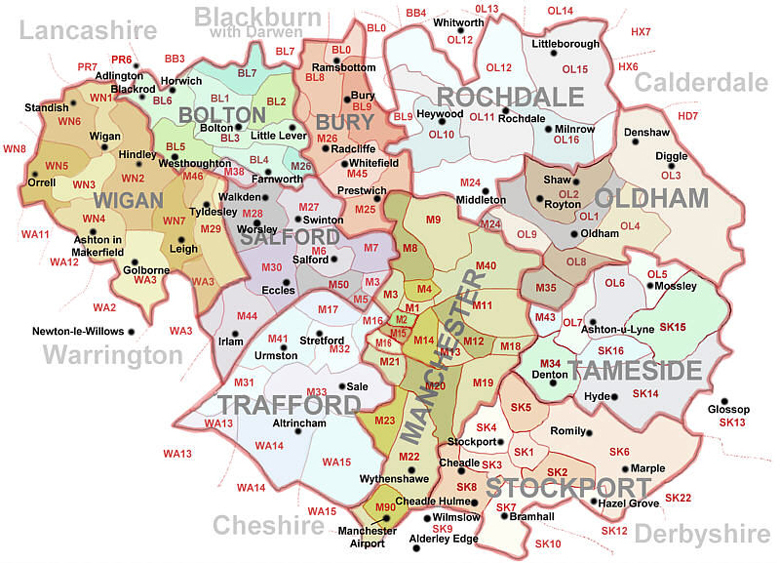 Based in Manchester we cover all areas in the Northwest. We understand that every property is different, whether a 200 Year old stone built farmhouse in the High Peak or a new build apartment in Manchester City centre we have the experience necessary to provide a faultless repair or modernisation the using techniques required. We really do cover the whole of the Northwest and we love the diversity of the people we meet and the properties we work on. get in touch for a free quote.